Higgins is an authorized Fargo dealer. The item you are viewing is a genuine Fargo item and not a generic or imitation ribbon. 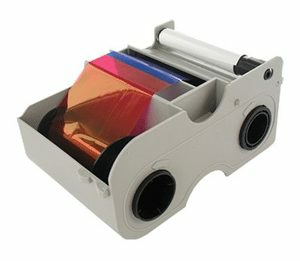 Fargo card printers require specialized Fargo ribbons to function properly. 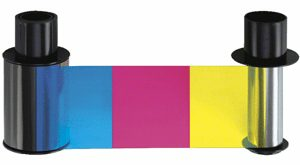 To maximize printed card quality and printer durability, use only genuine Fargo ribbons.